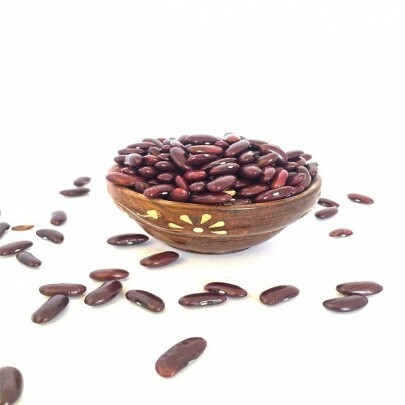 Organically grown Rajma is Dark red Kidney shaped bean filled with musky aroma and nutty flavor. Rajma is the best combination with Rice and Chapattis. 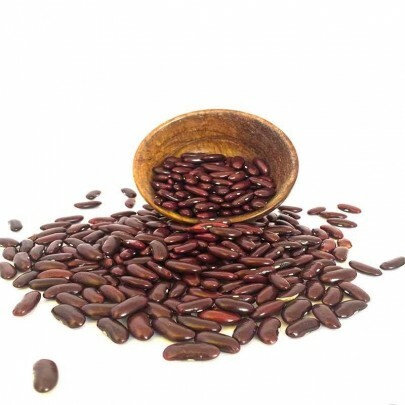 It is loaded with vitamins such as B complex, vitamin K, Minerals like Potassium, Copper, Iron, Sodium, Magnesium, Molybdenum, Fibre. 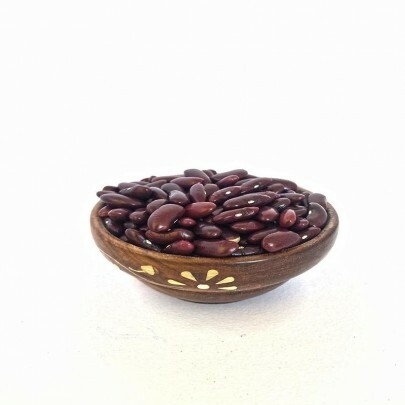 Dishes made out of Rajma are Rajma Masala Curry, Rajma Rice, and Bean soup. Health benefits are Help in digests. Buy Pure and Organic Rajma in Chennai from OYCFresh. 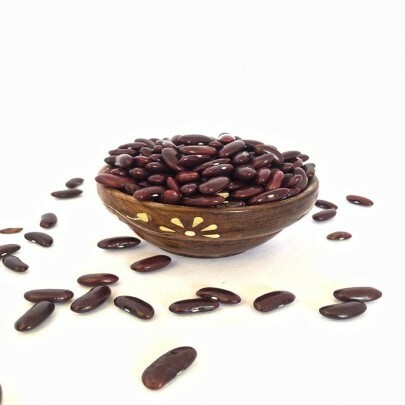 Lot more organic products are also available in our Online organic shop. Cash on Delivery accepted. Delivery available across Chennai.